ATHENS, Ga. — Engineered to protect temperature-sensitive products transported by trailer or rail through sub-freezing ambient conditions, Carrier Transicold’s Solara™ heating unit now features the APX™ control system, providing improved functionality. Using a Z482 2-cylinder diesel engine, compliant with the Environmental Protection Agency’s Tier 4 standard, the Solara unit can generate 50,000 BTU/hour of heating at 0 degrees Fahrenheit ambient to protect against the freezing of sensitive commodities such as produce, beverages, flowers, plants, paints and chemicals, pharmaceuticals and more. The APX controller has an easy-to-read, full-information dashboard-style display and is preloaded with Carrier Transciold’s programmable IntelliSet™ software to easily create heating parameters for different commodities. With the APX controller, the DataLink™ data recorder is now integral to the Solara unit, and a USB port makes for easy data downloading and uploading of information to the controller. Built-in diagnostics simplify service and troubleshooting for technicians. Users can choose from fuel tank options ranging from 30 gallons to up to 120 gallons. For more information about the improved Solara heating unit, turn to the experts in Carrier Transicold’s North America dealer network. Carrier Transicold helps improve transport and shipping of temperature-controlled cargoes with a complete line of equipment and services for refrigerated transport and cold chain visibility. 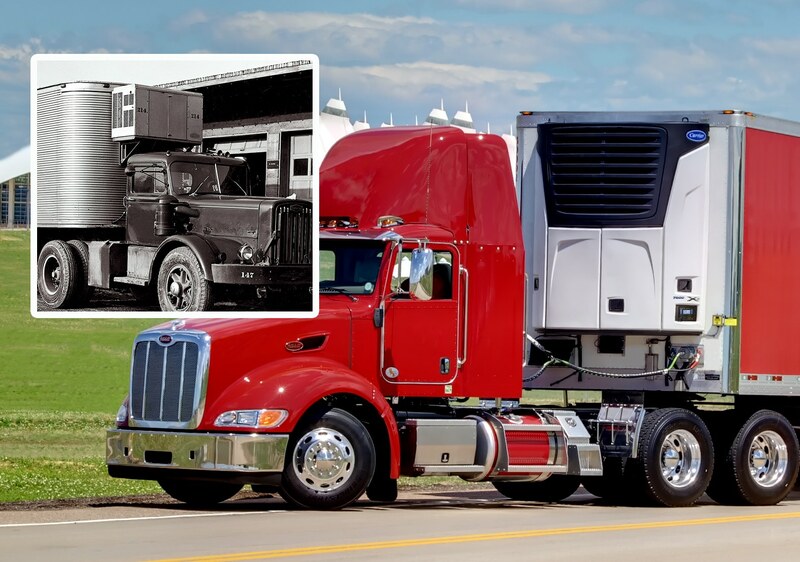 For more than 45 years, Carrier Transicold has been an industry leader, providing customers around the world with advanced, energy-efficient and environmentally sustainable container refrigeration systems and generator sets, direct-drive and diesel truck units, and trailer refrigeration systems. Carrier Transicold is a part of UTC Climate, Controls & Security, a unit of United Technologies Corp., a leading provider to the aerospace and building systems industries worldwide. ATHENS, GA — Carrier Transicold will begin offering the new-generation refrigerant R-452A as an alternative for use in its truck and trailer refrigeration systems, following the July 21 announcement that the Environmental Protection Agency has approved the refrigerant for transport refrigeration applications. Developed by the refrigerant manufacturing industry to reduce environmental impact, R-452A has a global warming potential (GWP) that is almost half that of R 404A, the hydrofluorocarbon (HFC) refrigerant used in most land-based transport refrigeration applications. Carrier Transicold will offer the new refrigerant as an option to R-404A later this year. “As a near drop-in substitute, R-452A offers similar levels of refrigeration performance, fuel efficiency, reliability and refrigerant charge in new equipment as R 404A, and we are pleased to be able to make it available to refrigerated transport operators seeking a lower GWP option to advance environmental sustainability,” said David Brondum, director, product management and sustainability, North America Truck, Trailer, Rail, Carrier Transicold. “Carrier Transicold has extensive experience with R-452A, having first offered it in 2015 to help Europe’s transport refrigeration industry respond to the European Union F Gas Regulation, which is driving down Europe’s use of traditional HFC refrigerants with higher GWPs,” Brondum explained. 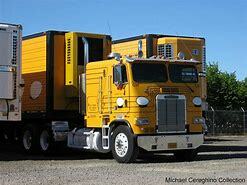 Extensive work has been done by Carrier Transicold in preparation for a similar transition in the U.S. While Carrier Transicold will continue to offer R-404A, it will also provide R-452A as an option for new model Vector™ and X4™ Series trailer refrigeration units, Supra® truck units and direct-drive truck units that currently use R 404A. The new refrigerant can also be used as a drop-in replacement for Carrier Transicold units already in service, although certain older models may require component retrofits or software updates, which can be accommodated through Carrier Transicold’s network of authorized dealers. CO2 refrigerant has a GWP of only 1, roughly 2,000 times better than R 452A and 4,000 times better than R-404A. It is also nonflammable, non-ozone-depleting, globally available and cost effective. Carrier has successfully applied CO2 refrigerant in CO2OLtec® stationary commercial refrigeration systems widely used throughout Europe, in NaturaLINE® container refrigeration systems used by major container shipping lines in support of global commerce, and prototype trailer refrigeration trials with two major European supermarket chains. A THENS, Ga., June 28, 2017 — The Cab Command™ controller for Carrier Transicold’s Supra® truck refrigeration units has been redesigned for mounting in the dashboard, providing greater convenience and versatility for users. Carrier Transicold is a part of UTC Climate, Controls & Security, a unit of United Technologies Corp. (NYSE: UTX). ATHENS, GA — For refrigerated haulers who require independent verification of temperatures inside trucks and trailers or immediate documentation for receivers, Carrier Transicold now offers the DataLink™ 2 recorder. Carrier Transicold is a part of UTC Climate, Controls & Security, a unit of United Technologies Corp. (NYSE: UTX). For single-temperature or multi-temperature applications, the DataLink 2 system uses up to three independent temperature sensors, providing an added layer of verification beyond the refrigeration system’s built-in recording ability. An integral thermal printer lets drivers quickly and easily produce numerical and graphical trip reports for receivers. Additionally, data can be downloaded into a personal computer for electronic logging. Beyond its primary use as an independent temperature monitoring and reporting device, the DataLink 2 recorder provides additional advantages as a comprehensive analytical tool when connected to a Carrier Transicold refrigeration unit’s control system. Temperature data captured from its own sensors can be correlated against activities recorded by the control system, helping to identify potential sources of temperature excursions. “Setpoint changes, defrost cycles, unit alarms, door openings and turning off the refrigeration unit can affect temperatures, and uniquely, the DataLink 2 recorder can capture and report these events alongside temperature data, providing helpful insight into temperature activity inside the truck or trailer,” Fragnito explained. Designed for plug-and-play simplicity, the DataLink 2 recorder auto-detects which Carrier Transicold controller it is connected to, whether an APX™ or Advance® controller or the standard microprocessor. Setup is done through a “soft menu” system keyed to four buttons located just below the device’s backlit display screen. Two recorder styles are offered: body-mount models that attach to either a truck or trailer cargo area, and an in-dash DIN-mount version for more convenient driver access on straight truck applications. For more information about the DataLink 2 recorder, turn to the experts within Carrier Transicold’s North America dealer network. ATHENS, Ga., Aug. 4, 2016 — Carrier Transicold today announced it will offer a customized telematics solution that will deliver advanced capabilities for its transport refrigeration units (TRUs). 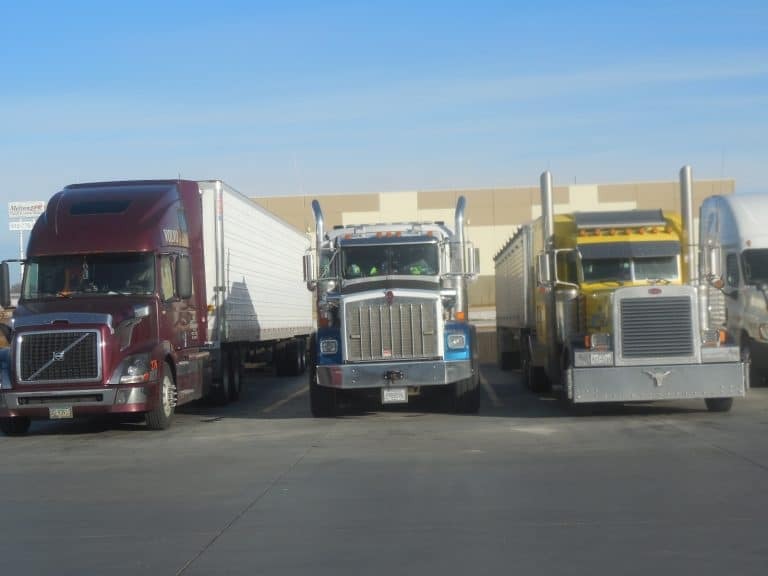 The new telematics solution will help fleets manage their refrigerated assets by enabling remote refrigeration unit monitoring, control and diagnostics, data management and other value-added capabilities. ORBCOMM Inc., a global provider of machine-to-machine and internet of things solutions, was selected to develop the system according to design and qualification requirements specified by the Georgia based company. With field trials nearing completion, the company anticipates the full release of its telematics solution in North America in 2017, followed by rollouts in Europe and other regions around the world. Carrier Transicold helps improve transport and shipping of temperature controlled cargoes with a complete line of equipment and services for refrigerated transport and cold chain visibility. 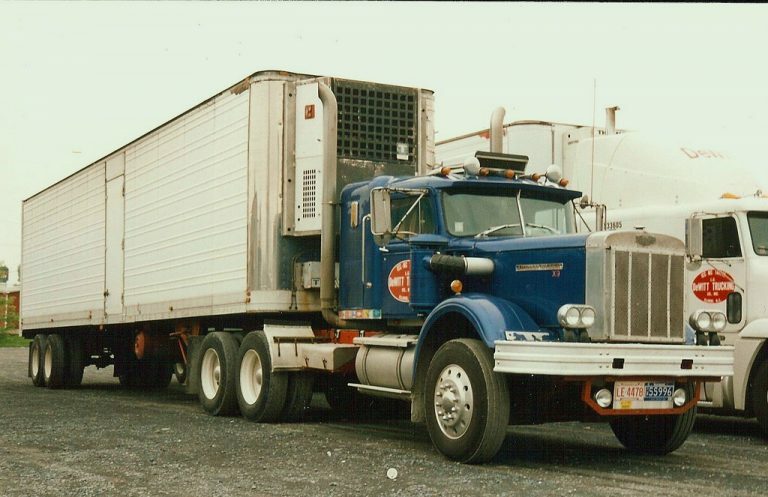 For more than 45 years, the company has been an industry leader, providing customers around the world with advanced, energy-efficient and environmentally sustainable container refrigeration systems and generator sets, directdrive and diesel truck units, and trailer refrigeration systems. Carrier Transicold is a part of UTC Climate, Controls & Security, a unit of United Technologies Corp., a leading provider to the aerospace and building systems industries worldwide. For more information, visit www.transicold.carrier.com. ATHENS, GA. — Carrier Transicold has expanded its line of Thin Film Flexible Solar Panels designed to help maintain peak performance of transport refrigeration unit (TRU) batteries in a more environmentally sustainable way. The company is a part of UTC Climate, Controls & Security, a unit of United Technologies Corp. (NYSE: UTX). Carrier Transicold now offers 18.5 watt (1.2 amp) and 9.24 watt (0.6 amp) solar panels, in addition to its original 28 watt (1.8 amp) panel, accommodating a wider range of user needs and budgets. The solar panels are designed specifically to maintain TRU battery charge and can be easily installed on the roofs of trailers, truck bodies and refrigerated rail cars chilled by Carrier Transicold or other systems. Solar panels can offset the draw from accessory electrical devices, significantly reducing callout charges related to the battery. Solar panels can also help conserve fuel by minimizing the need to run the TRU engine to charge the battery. “Fleets located farther south in warmer climates will appreciate that a-Si panels do a better job of retaining their efficiency on hot days, in contrast to some other types of solar panels that can lose considerable efficiency when their temperature increases,” he added. When exposed to daylight, the solar panels continuously charge TRU batteries, ensuring ample power for system starts and helping to avoid issues and costs associated with a weak or dead battery. Refrigeration system batteries are often tapped to power additional trailer electronics such as telematics devices, fuel-level sensors, interior lighting and other accessories. If the TRU has not been operated for some time and these accessories continue to draw power while the unit is off, its battery might not have enough charge to start the engine. Carrier Transicold solar panels are lightweight, highly flexible and measure less than one-eighth of an inch thick. Designed to withstand the harsh transportation environment, they are waterproof and puncture-resistant and have a five-year limited warranty on power output. To learn more about the new Thin Film Flexible Solar Panels, turn to the experts within the Carrier Transicold dealer network or visit www.carrier.com/tru-solar. SYRACUSE, N.Y. – Giving produce exporters a better way to maintain the quality of perishables in transit, Hamburg Süd, one of the top refrigerated container carriers worldwide, recently added 400 refrigerated containers equipped with Carrier Transicold’s XtendFRESH™ atmosphere control system. Carrier Transicold is a part of UTC Building & Industrial Systems, a unit of United Technologies Corp. (NYSE: UTX). To slow ripening and help preserve produce quality, the XtendFRESH system actively manages oxygen and carbon dioxide levels within refrigerated containers and removes ethylene. The new XtendFRESH systems have been placed into service in support of avocado exporters shipping from the west coast of South America to Asia, North America and Europe, according to Martin Schoeler, senior manager, Logistics-Technology, Hamburg Süd. “Avocados are a significant market and initially will be the main target of utilization,” Schoeler said, adding that banana exports beyond 30 days will also be able to benefit from the XtendFRESH system’s capabilities. “Ethylene removal is a unique feature of the XtendFRESH system that differentiates it from other systems and is definitely much desired by our customers,” said Michaela Steineker, global reefer manager, Sales & Marketing, Hamburg Süd, explaining that in collaborating with Carrier Transicold on operational tests, the shipping line stressed the importance of this capability in an atmosphere control system. Prior to purchase, Hamburg Süd commissioned independent testing on the XtendFRESH system by Eurofins, using bananas in stationary trials and shipped from Latin America to Scandinavia, which verified the system’s ability to help preserve the quality of perishable items. The produce was analyzed for appearance, freshness, water content and other attributes. 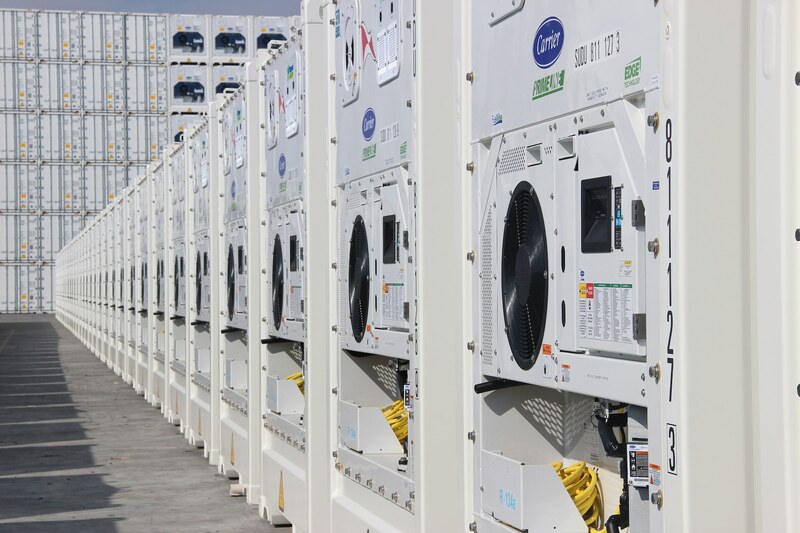 The 400 new XtendFRESH systems were factory-installed on PrimeLINE® refrigeration units equipped with Carrier Transicold’s energy-saving EDGE technology package, all of which were mounted to 40-foot high-cube containers. EDGE stands for Enhanced Digital for Greater Efficiency and includes a set of design enhancements that improve upon the PrimeLINE unit’s successful track record of energy efficiency. The EDGE option significantly reduces energy consumption for refrigeration beyond the low levels for which standard PrimeLINE units are known, helping Hamburg Süd achieve its sustainability goals. The XtendFRESH system’s ability to remove ethylene, while precisely managing oxygen and CO2, is key to its performance and distinguishes it from other products for container atmosphere control. Ethylene is a hormone given off by ripening produce that accelerates ripening if left unchecked. A patented, self-regenerating activated-carbon scrubber assembly captures ethylene and controls CO2 levels. As oxygen is consumed by ripening produce, automated, on-demand fresh-air ventilation helps maintain the optimum level for the cargo inside. With long experience in the transport of perishable cargo, Hamburg Süd ranks among the largest container carriers serving South America.